The Inomak Heated Bain Marie comes with a choice of ambient or heated base. 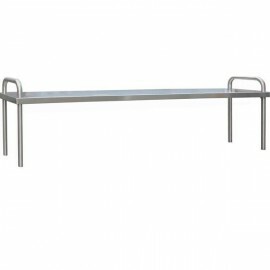 This range comes in three sizes, each are constructed from high grade stainless steel with an easy glide door and are suitable for 1/1 gastronorm trays. 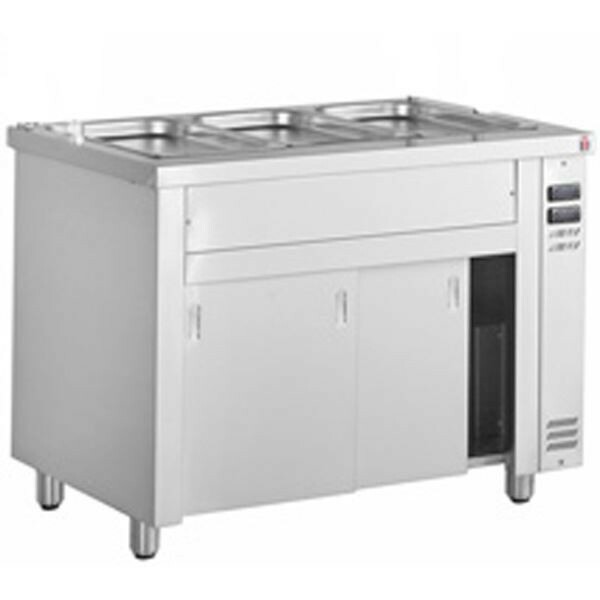 This unit is perfect for keeping hot sandwich toppings, cooked pizza toppings or any other hot or ambient food. 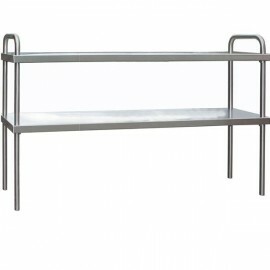 This Inomak Stainless Steel Single Gantry is designed to be fitted to the Inomak range of hot cupboa..